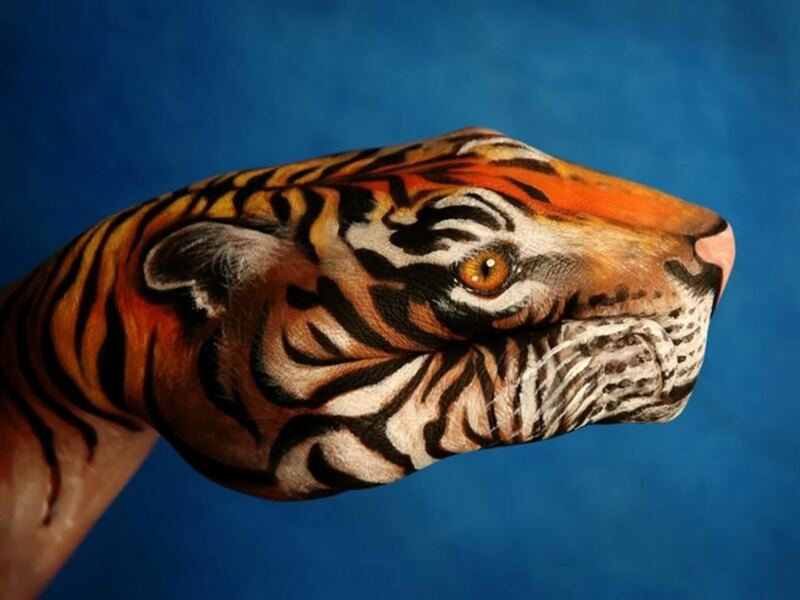 Body painting is art, where human skin is temporary painted by non-toxic colors. 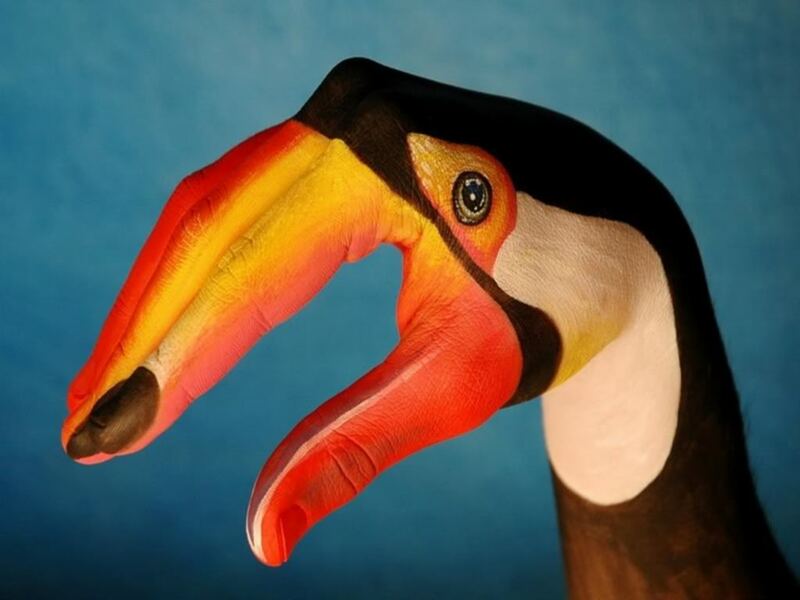 Body painting is limited for several hours. 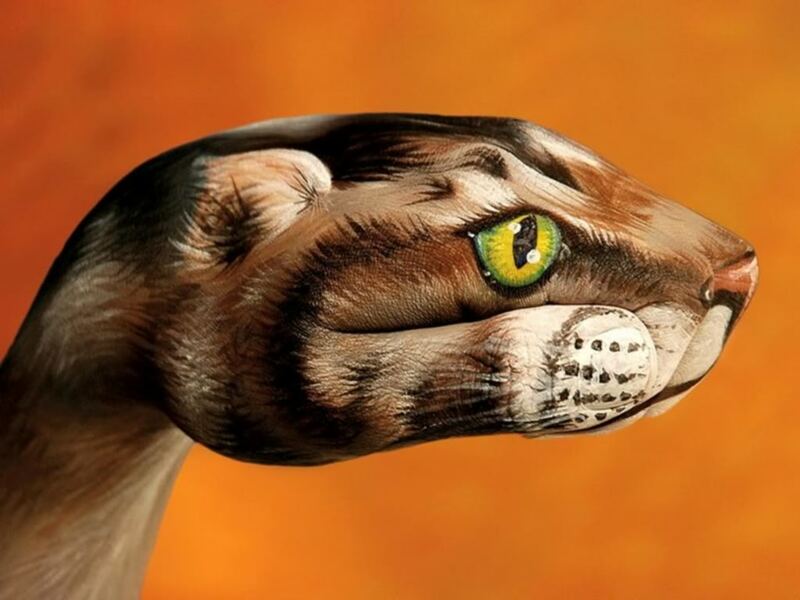 Body painting is also called as temporary tattoo. 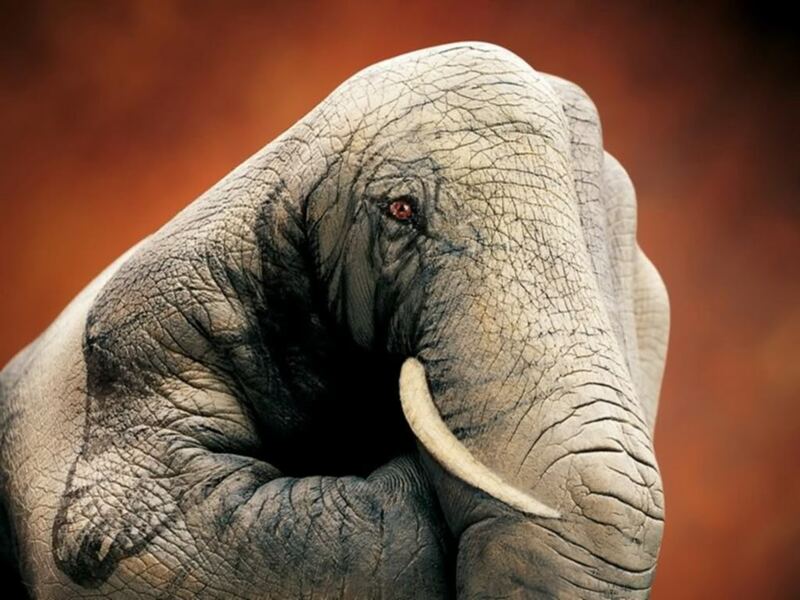 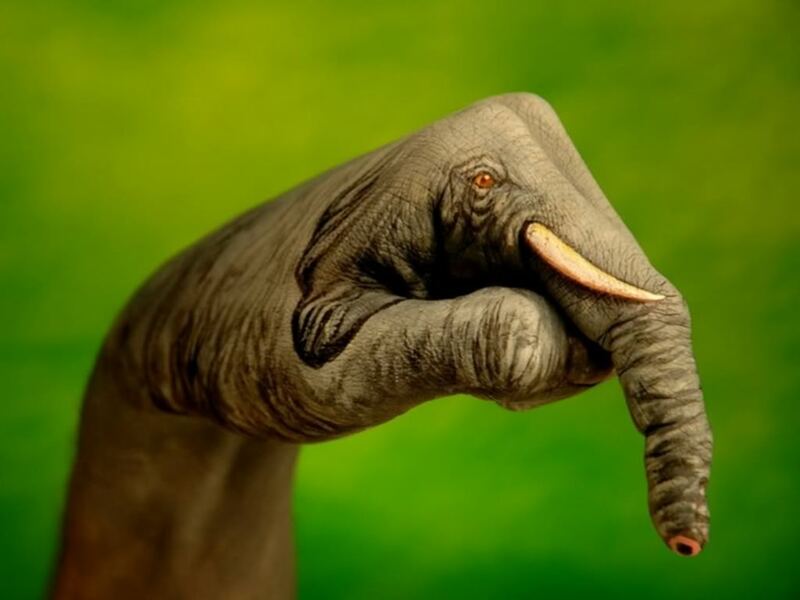 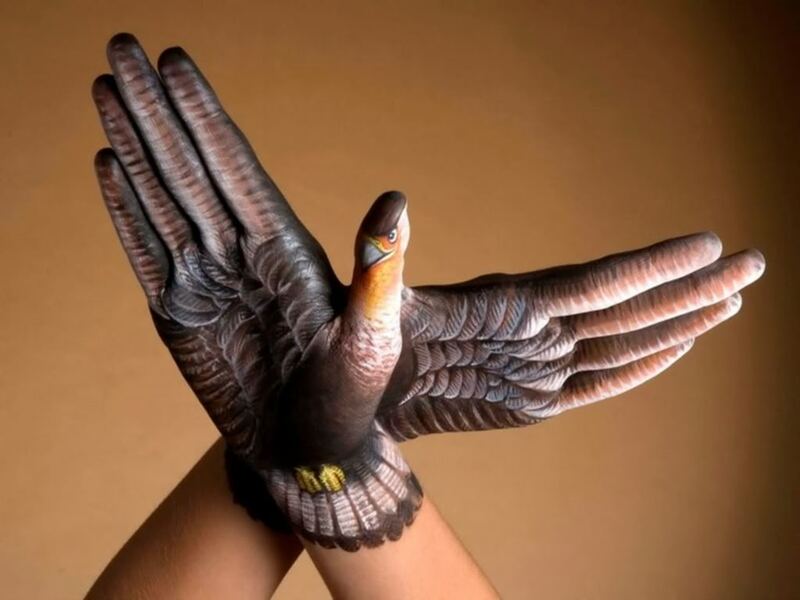 This pictures of hands are the best optical illusion, that i have ever seen. 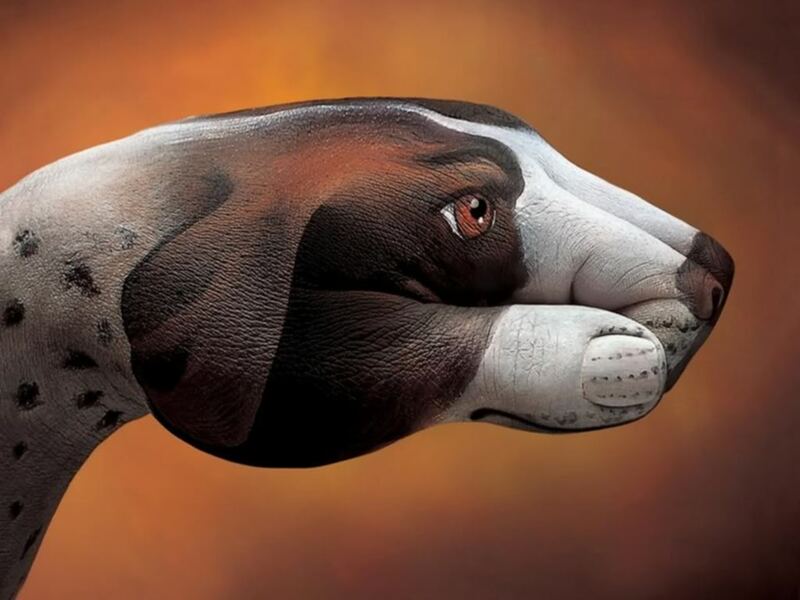 It shows you some incredible paintings of animals. 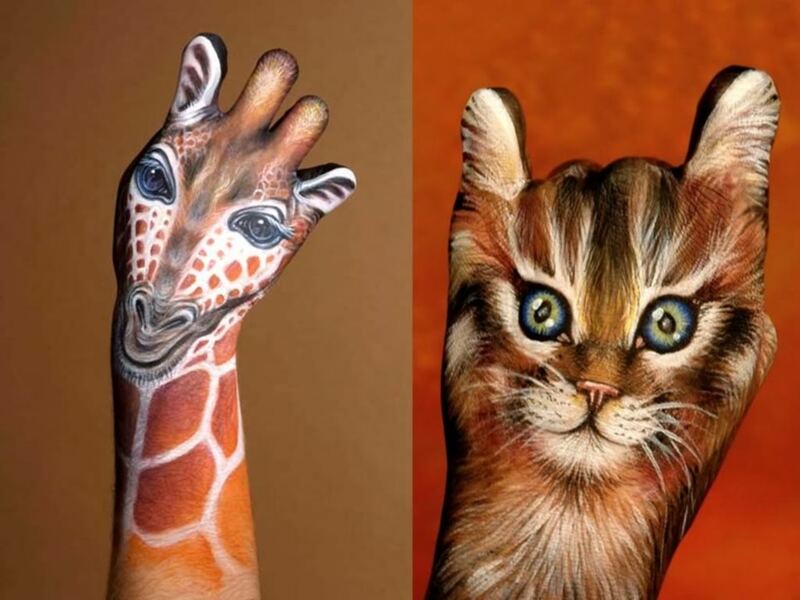 Many of you couldn’t believe that paintings are actually at real human hands.